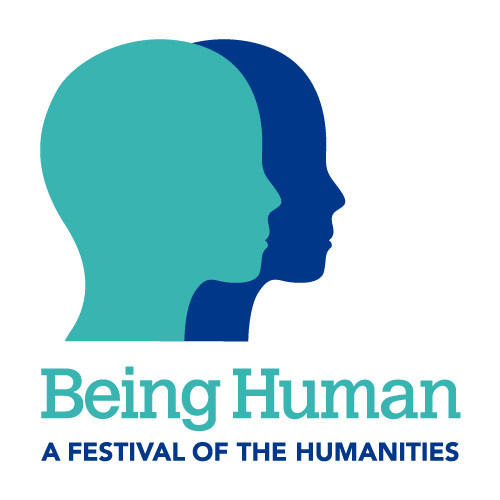 Being Human, the Festival of the Humanities is now a little under a month away. Ordered Universe team members at the Dark Ages to Dark Matter activities will include: Giles Gasper, Tom McLeish, Hannah Smithson, Richard Bower, Brian Tanner, Mike Huxtable and Sigbjørn Sønnesyn. There will be a number of Durham students involved as well, helping to lead the collaborative reading sessions, which, as those who are there will see, are the heartbeat of our interdisciplinary activities, and the best way of all to get into not just a piece of writing from the past, but the best way to try and follow the thoughts of the person who created it. We’re delighted that Michael Brooks will be joining us, both for the lecture in Ushaw on the 19th November, and to act as chair for the days’s events on the 18th. Michael holds a PhD in quantum physics and writes a weekly column for the New Statesman as well as being a consultant for the New Scientist. He has followed up results of the Ordered Universe project in the both, with our work on colour in the New Scientist in 2012, and on the interdisciplinary nature of the group, focusing on the exposition of the De luce in the New Statesman in March 2014. He has written a number of books, including The Secret Anarchy of Science (2012), which is a wonderful myth-buster of the men-in-whitecoats vision of scientific method. 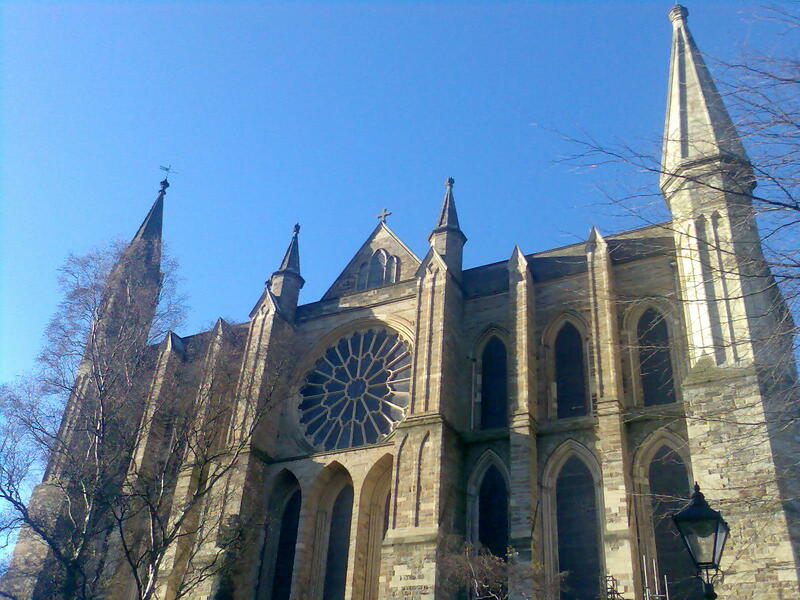 We’re very pleased also to be able to host the event on the 18th November at Durham Cathedral, in both the Chapter House and the Prior’s Hall. There is evidence, which we’ll present on the day, that Grosseteste visited the Cathedral Priory, and both Cathedral and Diocese were well known to Grosseteste’s long-standing advisor and friend Adam Marsh, before he became a Franciscan. 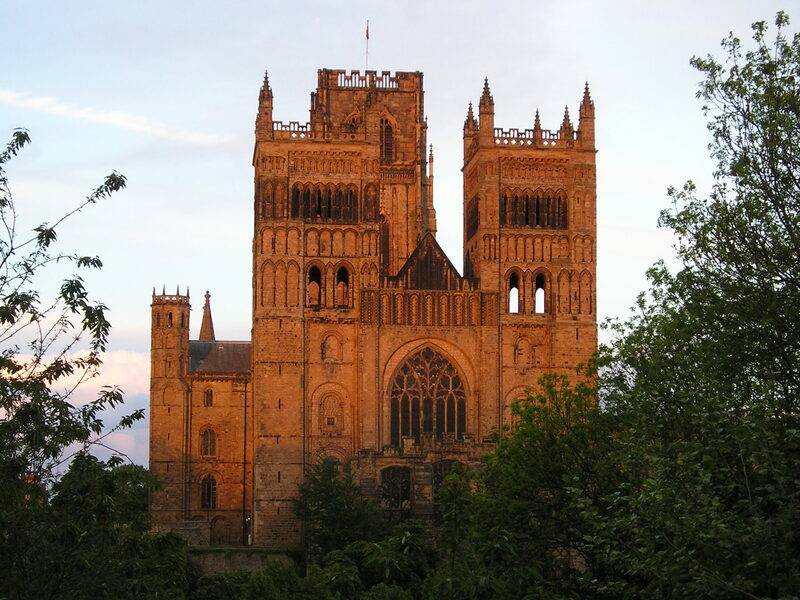 Adam’s uncle, Richard Marsh or Richard de Marisco, was Bishop from bout 1217 to his death in 1226, and he also served as Lord Chancellor for the Kingdom, although in a titular fashion after his appointment to Durham. When younger, and in his pre-Franciscan days Adam Marsh received a significant benefice within the diocese, and inherited his uncle’s library. There are important Grosseteste manuscripts still in the Cathedral Library collection, and a record of a collection of the science works in the 1391 catalogue of the spendement, although the volume did not survive to modern times. So, is is quite fitting and appropriate that we should be dwelling with Grosseteste in the Cathedral, and we are very grateful to all of the library and event staff and the Dean and Chapter. To show the visualisation of the medieval cosmos in the Chapter House, will be quite a treat!